A cantefable and one of Gordon's larger works, this inspired poetic narration, with music and song, describes a magical and mysterious encounter with a group of sea-dwelling people who are possessed of an ancient language and a glorious musical culture. 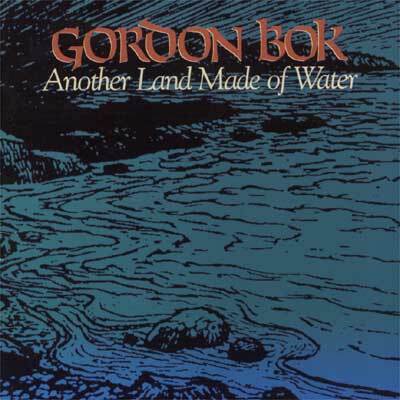 Recorded in 1979 with a chorus of Gordon's friends, most of the songs on this remarkable album are sung in the language of the sea people, although it closes with the "windcalling," a sailor's blessing for the sea people. Re-released by Timberhead in 1994.